Because NLP is a big subject and at first glance it’s not obvious what’s going to be relevant at work and what’s best left in the therapists consulting room, some people miss out on valuable applications of NLP in the workplace. 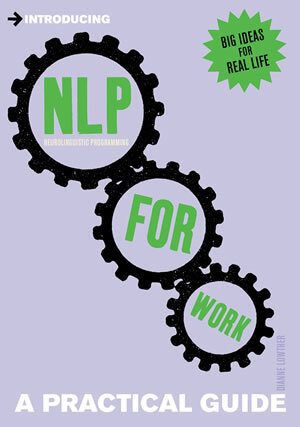 This compact book encapsulates all the essential principles of NLP that can be easily applied at work without drawing attention to yourself for anything other than great results. It’s full of real life examples, practical tips, and techniques to try out for yourself.